Becky has been working in various areas of real estate for 8 years. She is a personal assistant to John Hansen and excels in all aspects of business. 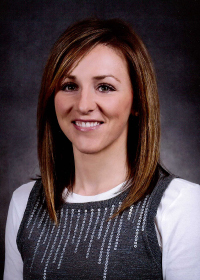 Becky has a bachelor’s degree from Weber State University where she played collegiate soccer. Becky enjoys time with family and friends in her spare time.